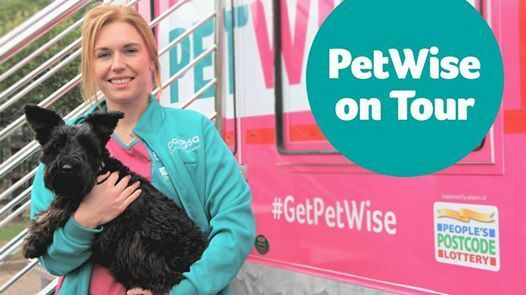 Ellesmere Port- bring your dog for a FREE PDSA MOT! 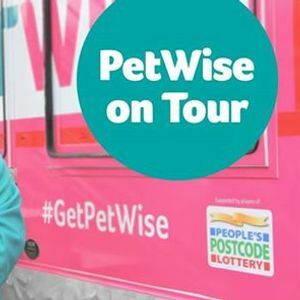 We're bringing our fantastic PetWise on Tour to Ellesmere Port offering free MOTs for dogs, plus free advice on other pets from our vet nurse. 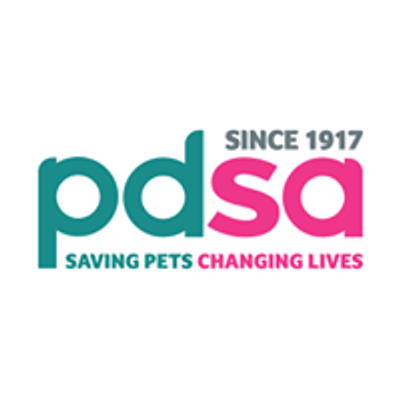 A PDSA veterinary nurse will be on board the vehicle offering health checks which include nail clipping and ear cleaning if your pooch needs it. We can also microchip your dog for just £10. This is part of our mission to ensure every pet has a happy and healthy life.